This brilliant roller banner was designed and made for the Pembroke and Monkton Local History Society in Pembrokeshire. The society wanted to commemorate the centenary of World War 1 and its effects on their community with an exhibition and this roller banner was designed to promote it. The first thing our roller banner designers did was hold a free design briefing with the Pembroke and Monkton Local History Society to find out exactly what they were looking for. At this meeting it was decided that whilst it needed to be modern the roller banners design must be in keeping with the style and themes used in design in 1918. For this reason a weathered block typeface was chosen for the the main heading because that was often the look of letter press printing in the early nineteen hundreds. Following on from this theme it was decided to incorporate original photos of Pembroke men who served in the First World War, along with the iconic Field Marshal Kitchener recruitment poster on the roller banner. This was to try and bring it home to the people of Pembroke that these were real people from the town who volunteered to defend freedom against the crypto fascist Imperial German Empire. The only modern photos and graphics used on the roller banner were designed to reinforce the impact of the the historical images. As you can imagine the Pembroke and Monkton Local History Society were delighted with the end result that you see here. It blends historical features with modern styling. 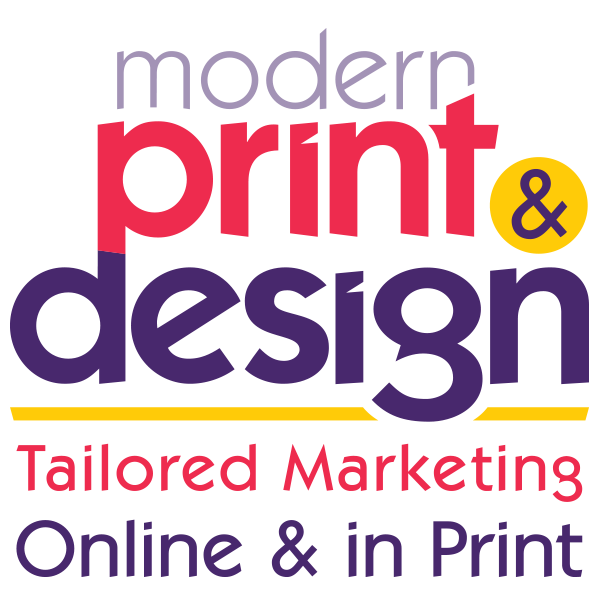 If you would like to speak to one of roller banner makers or designers please call today on 01646 682676 or send a message by clicking on this link.